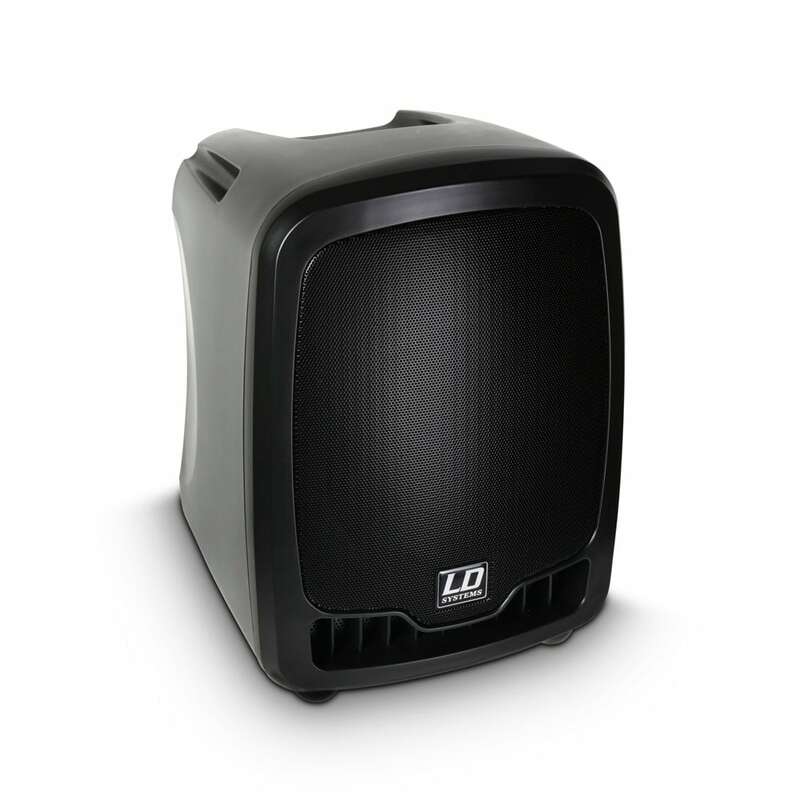 Range of public address devices such as megaphones and all-in-one PA systems featuring speakers, amplifiers and mixers built into an interlocking enclosure for an awesomely portable and convenient unit. 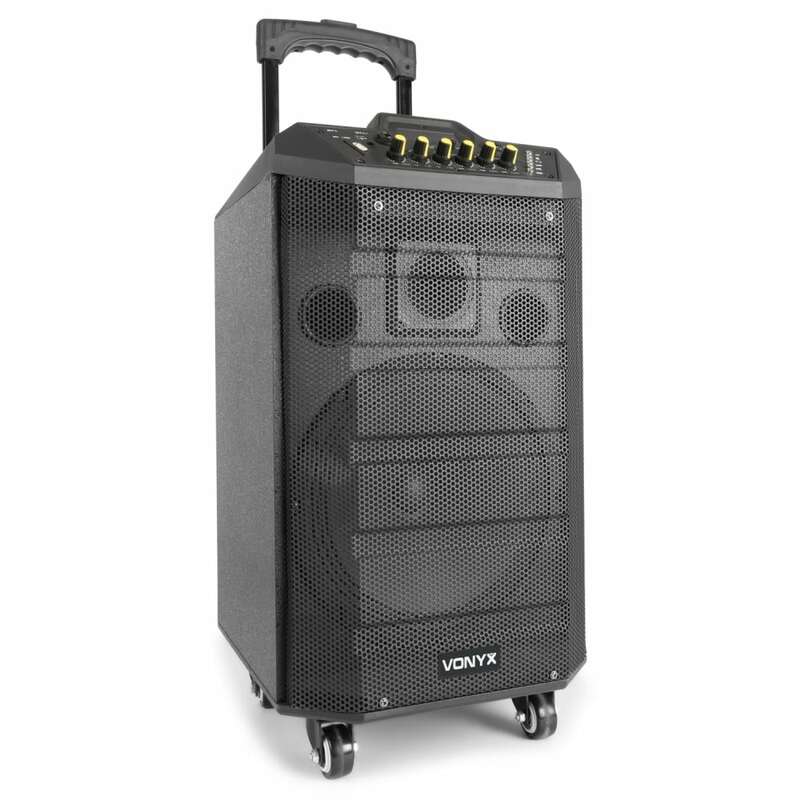 A public address system, or more commonly known as a PA system, is a sound amplification system with a microphone, amplifier and loudspeakers. 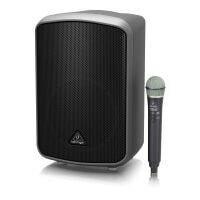 Some systems also include a mixing console, amplifiers and loudspeakers suitable for music as well as speech. 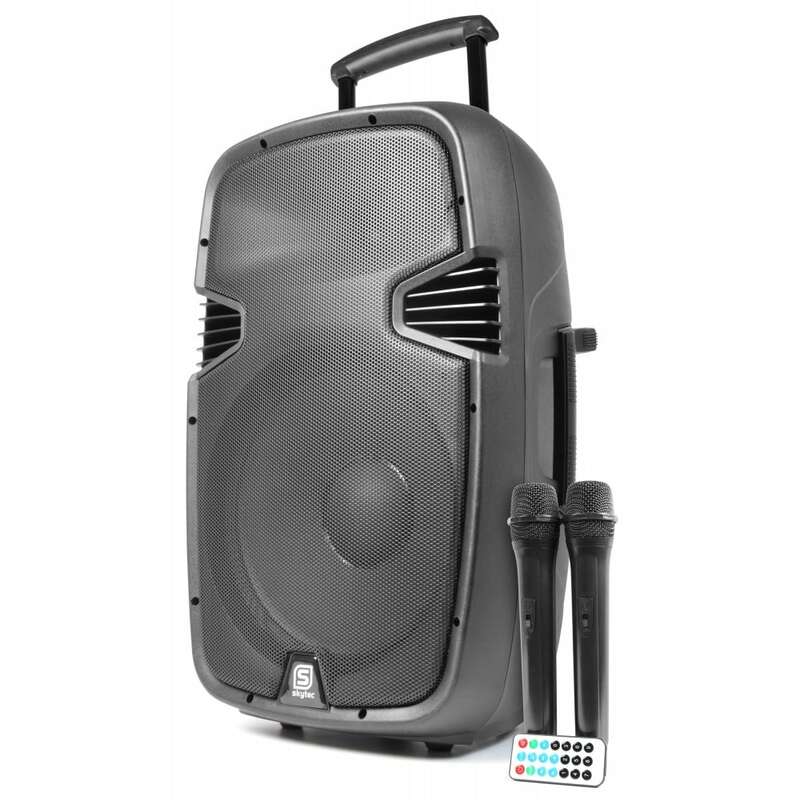 A small all in one public addressing system is very convenient for travelling marriage celebrants and announcements among other applications, because of it’s compact size and portability. 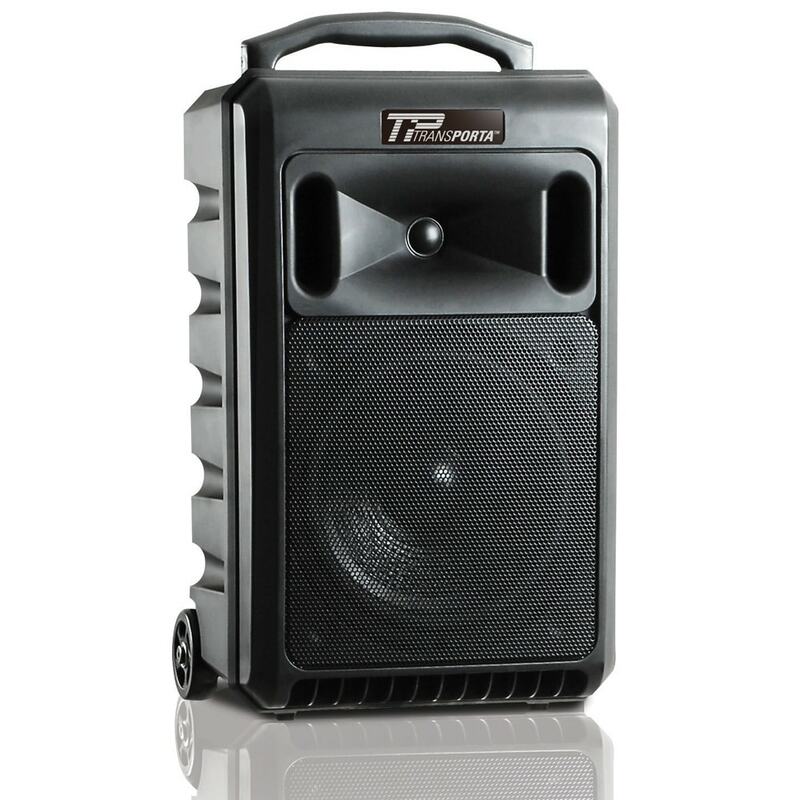 For extra convenience, some pa systems are battery powered, allowing you to take your speaker with you anywhere. Megaphones are also stock. These are a classic PA tool which are still relevant today for a totally wire-free solution. 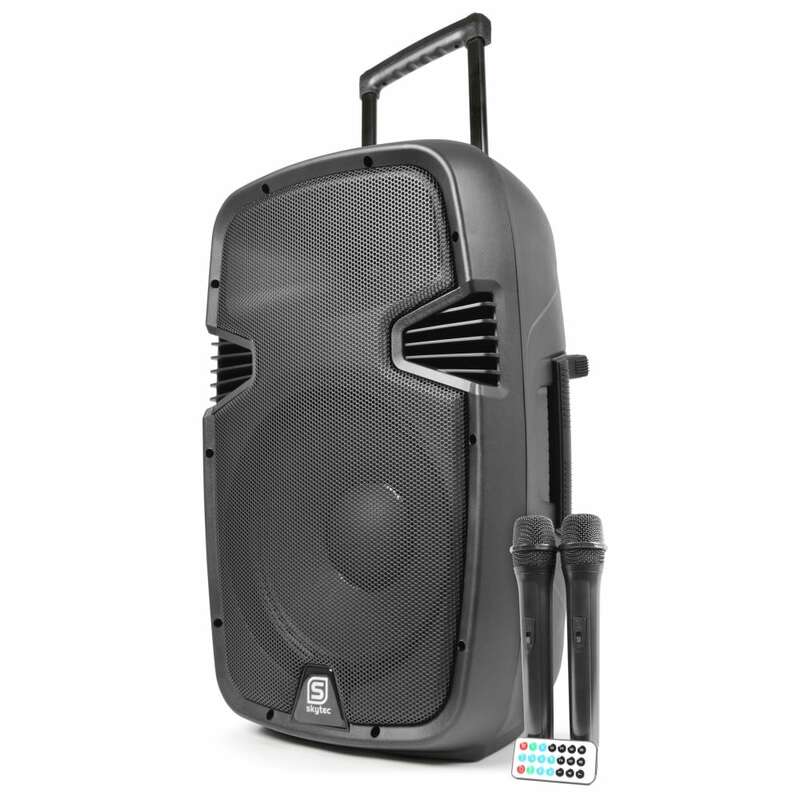 Megaphones with rechargeable batteries, USB function and many more designs. 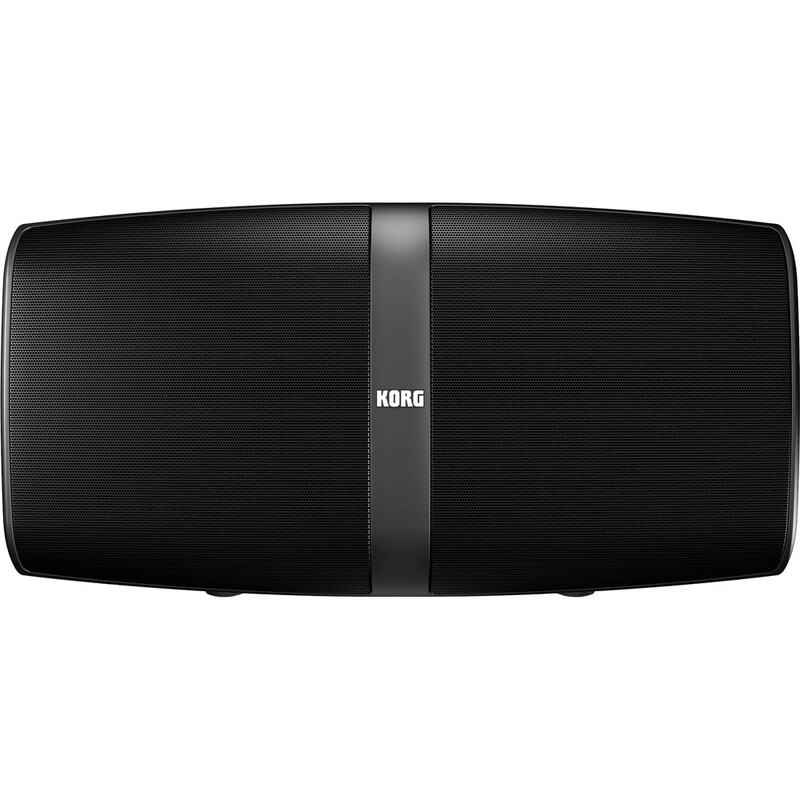 Visit us in store for a demonstration of some public address systems.